9 Amazing How to Train Your Dragon Mashups | YAYOMG! Dragons: Race to the Edge is here! 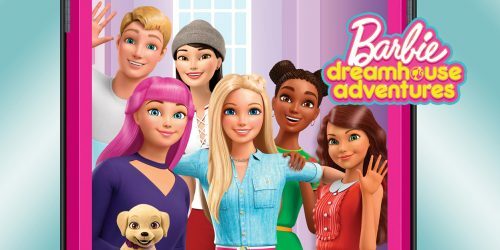 In our last post, we gave you more info about the storyline of the show, and now we’ve got a trailer to share, as well as some truly amazing How to Train Your Dragon Mashups to get you excited for a weekend of binge watching! Grab some snacks, find your favorite spot on the couch, and get ready for a brand new adventure with Hiccup, Astrid, Toothless, and the rest of the gang! 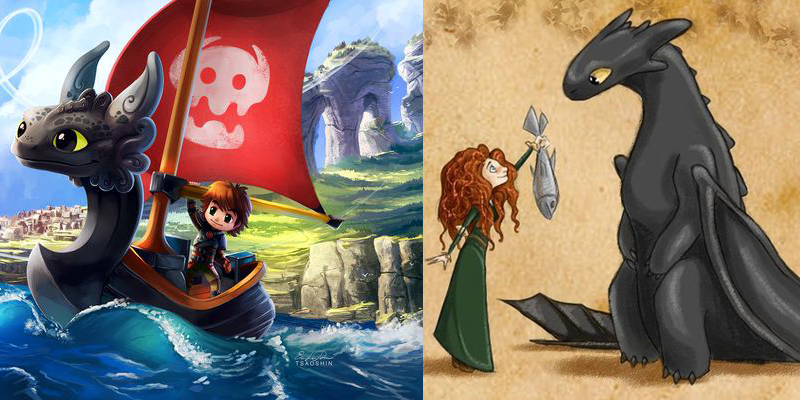 Now that you’re in the HTTYD zone, here’s our gallery of 9 Amazing How to Train Your Dragon Mashups! From Legend of Zelda to My Little Pony and Brave, there’s a HTTYD mashup in here for everyone! 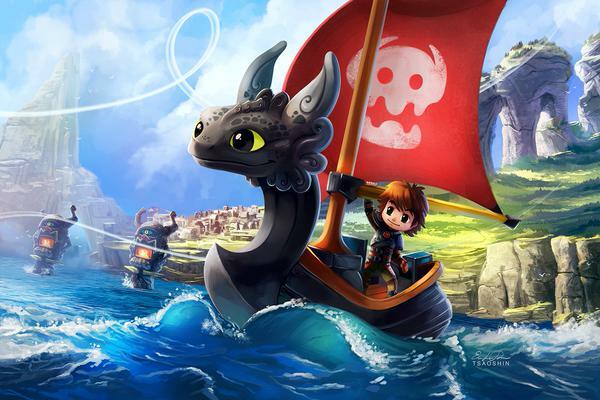 If you still haven’t gotten enough HTTYD, check out these adorable Toothless GIFs!